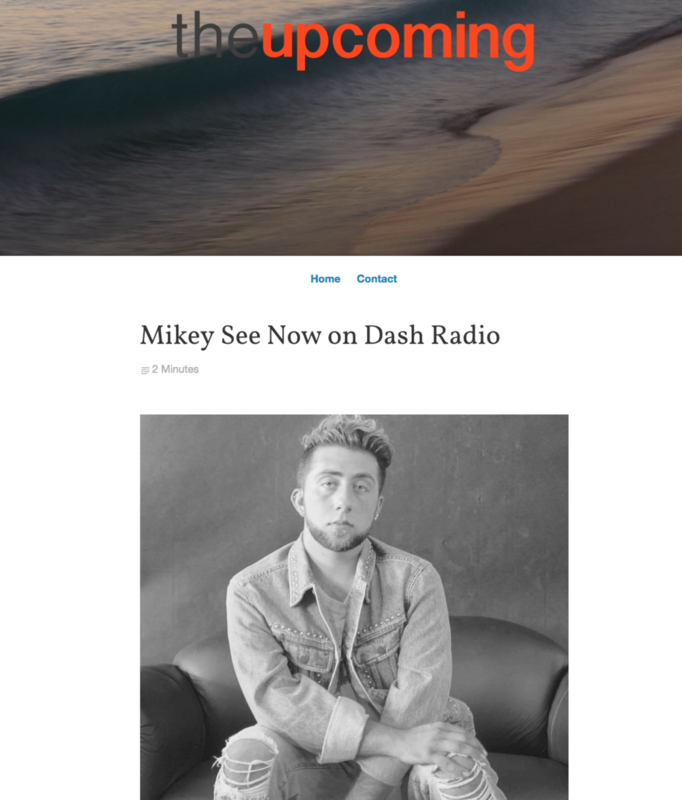 MIKEY SEE NOW ON DASH AND KALIENTE RADIO! TheUpcoming.co - Click to see more! 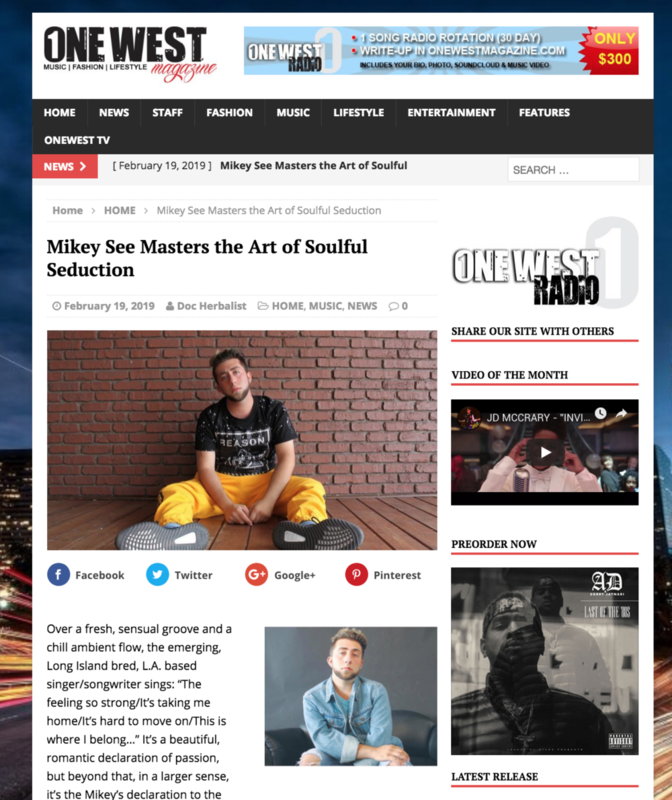 OneWestMagazine.com - Click to see more! IndieBandGuru.com - Click to see more! Popdust.com - Click to see more! BandBlurb.com - Click to see more! Skope.com - Click to see more! IndieShark.com - Click to see more! Gashouseradio.com - Click to see more! TheIndieSource.com - Click to see more! Mobangeles.com - Click to see more! 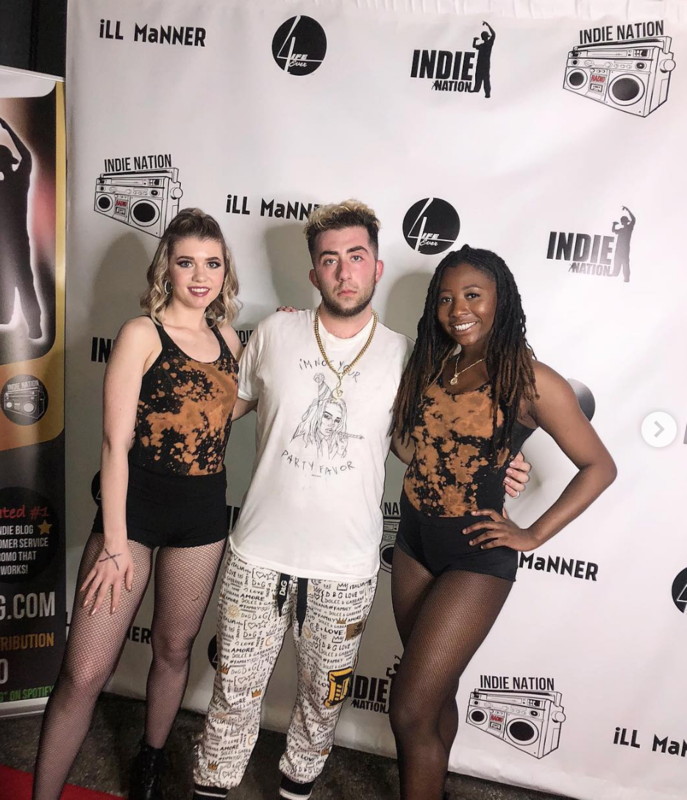 Jwvibe.com - Click to see more! 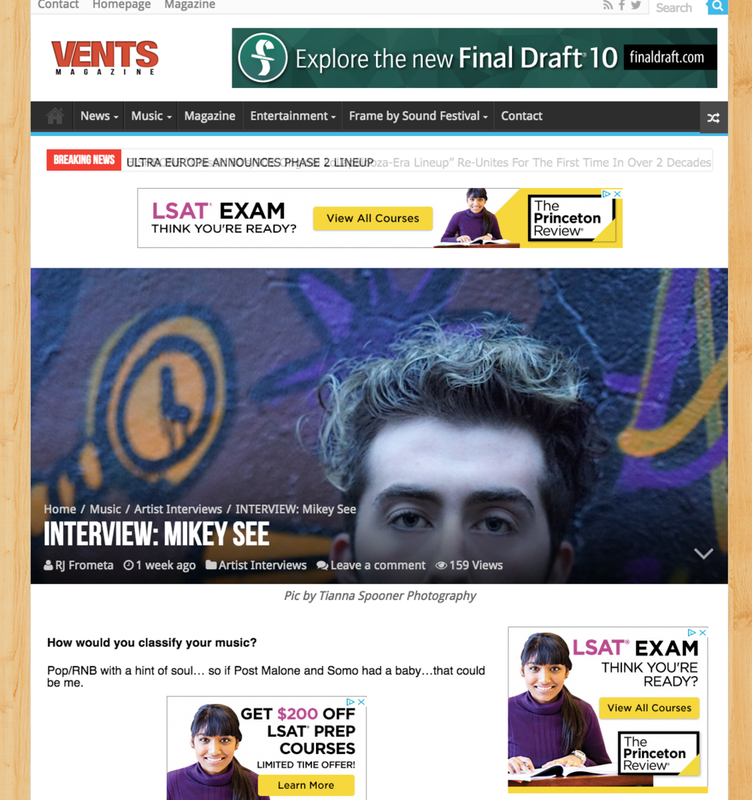 Vents Magazine - Click to see more! Nodepression.com - Click to see more! Skopemag.com - Click to see more! Indie Source - Click to see more! Gashouse Radio - Click to see more! IndieShark - Click to see more!